As much as you could be looking forward to finishing your career and enjoying retirement, getting older probably doesn’t get you very excited. 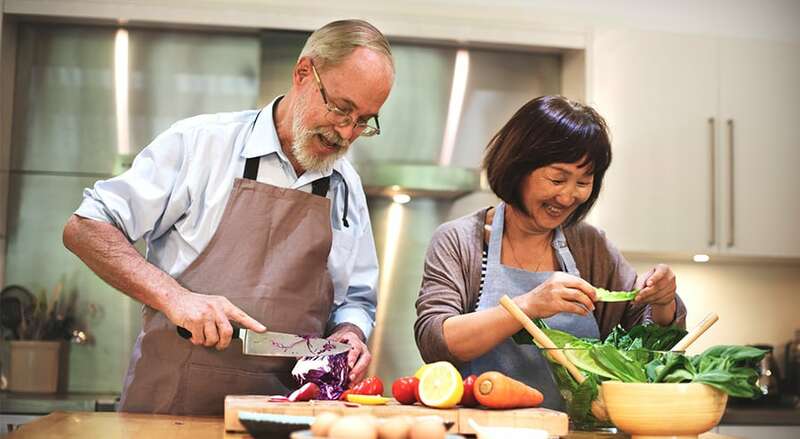 It often brings many challenges and to be able to enjoy your senior time, it’s important you find that fine balance between proper nutrition and an active and healthy lifestyle. Here are several facts and guidelines that can be helpful in achieving your goals. Older age brings inevitable changes to the body and mind and many seniors experience memory loss, irritability, behavioral changes, physical difficulties and loss of appetite. In addition, certain prescribed medications may cause side effects such as nausea, insomnia, decreased the sense of taste and smell which can all discourage you from putting an effort towards healthy eating. One way around this problem is joining an elderly retirement facility whereas a resident, you will be relieved of any maintenance work and housework, but you will be given full support when it comes to medical help and advice regarding nutrition, health, and overall well-being. For instance, at this contemporary dementia care facility, you will receive a holistic approach and will be provided with a full individualized care plan according to your specific needs, including a daily offer of well-balanced meals, rehabilitation and lifestyle programmes. Well-balanced nutrition means you should include carbohydrate-rich foods, protein-rich foods and at least five portions of fruits and vegetables a day. You also need to make sure you incorporate healthy fatty acids, iron, calcium, fibre, vitamins C, D, B12, magnesium, and you should drink at least eight glasses of water a day. Dehydration in senior age is dangerous as it may cause confusion and drowsiness. In addition to moderate daily physical activity, sufficient water intake plays an important role in maintaining good health. 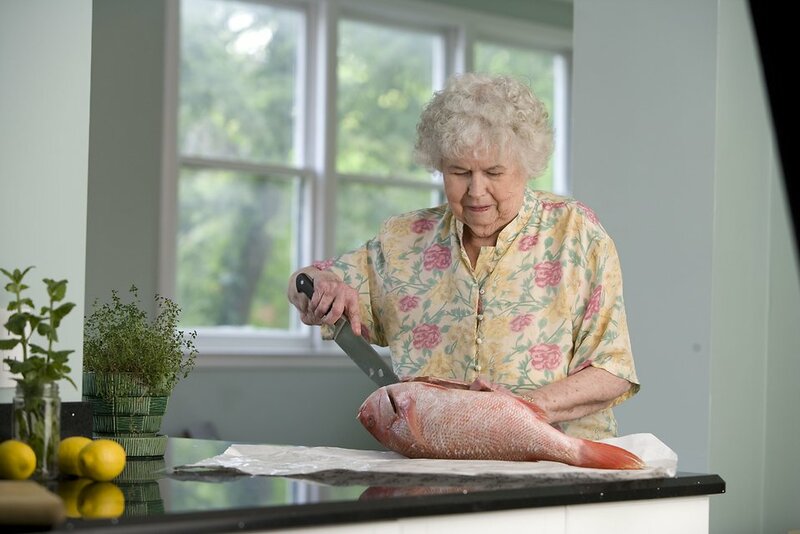 Omega-3 fatty acids are essential for all ages, but particularly for the senior generation as they prevent inflammation that may cause heart diseases, cancer, and arthritis. It also reduces the risks of Alzheimer’s and slows down the progression of AMD. 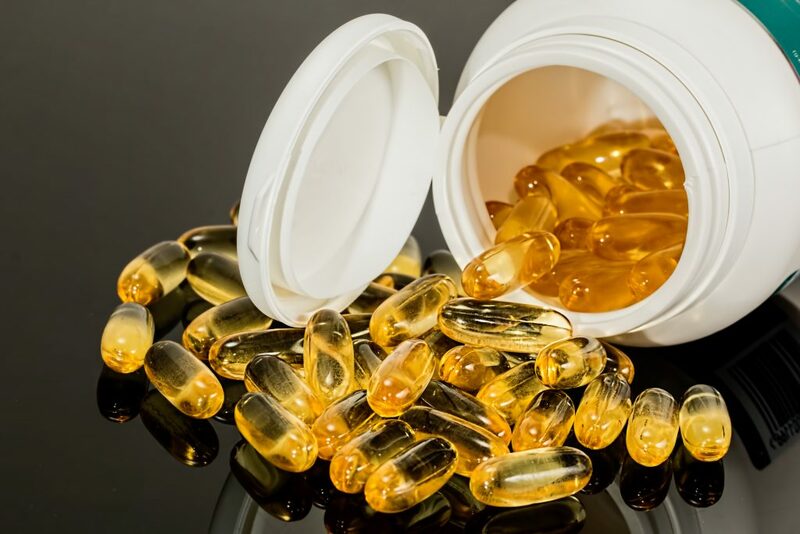 The recommended dose of omega-3 fatty acids that can be found in soybeans, flaxseed, walnuts and various type of fish is three servings weekly, and you can also consult your doctor regarding supplements. Vitamins and minerals are essential micronutrients that the body needs to work properly and eating healthy, balanced and various meals will ensure you get all you need. 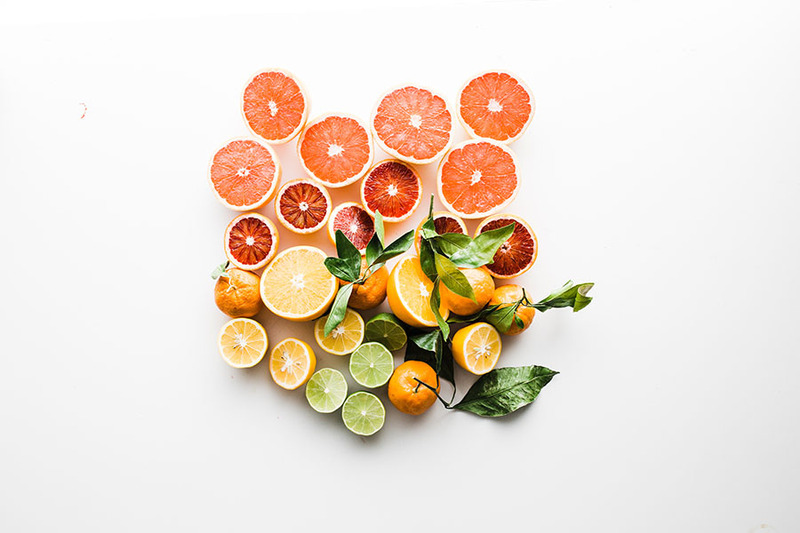 Vitamin C is a powerful antioxidant that has an important role in preventing heart diseases and cancer, in bone and teeth repair and wound healing. Its main sources are many fruits and vegetables, as well as supplements recommended by your doctor. Vitamin D aids calcium absorption and helps maintain bone density which prevents osteoporosis. It’s also influential in protecting against diabetes 2, MS, cancer and rheumatoid osteoporosis. It is produced when your skin is exposed to sunlight, but it should also be consumed through salmon, tuna, eggs, cereal, milk, and yogurt. Calcium is a mineral so essential that in case of deficiency, your body will start reabsorbing it from your own bones which can lead to osteoporosis. For seniors, the RDA of calcium is 1200mg which is around 4 cups of calcium enriched almond milk, juice or soy. 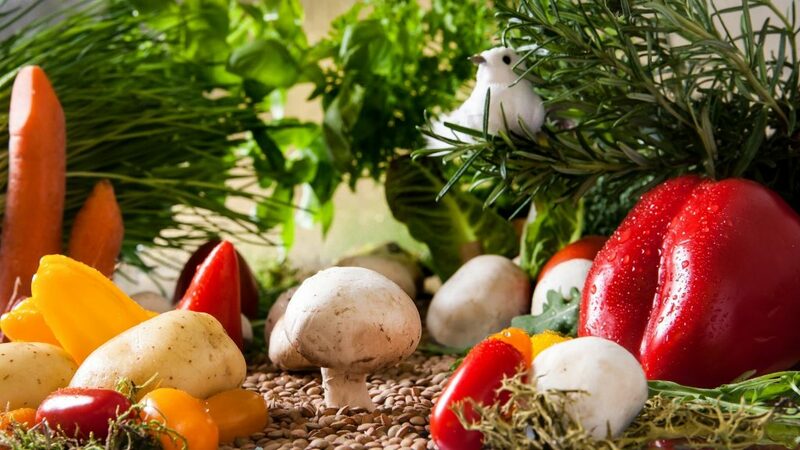 Vitamin B12 is crucial for preserving red blood cell production and nerve function, but as you age, absorbing it from food like poultry and meat products becomes more difficult so you need the addition of various supplements. 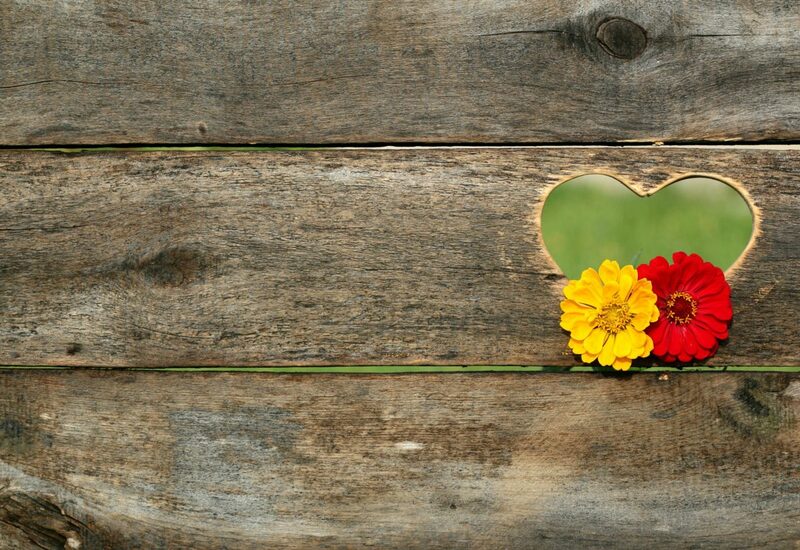 In older age, the digestive system typically slows down due to the thickening of walls in the gastrointestinal tract which typically leads to constipation as the bowel movement becomes slower. Fibre-rich foods, such as whole grain wheat products, fruits, vegetables, nuts, and brown rice, can stimulate better digestion. 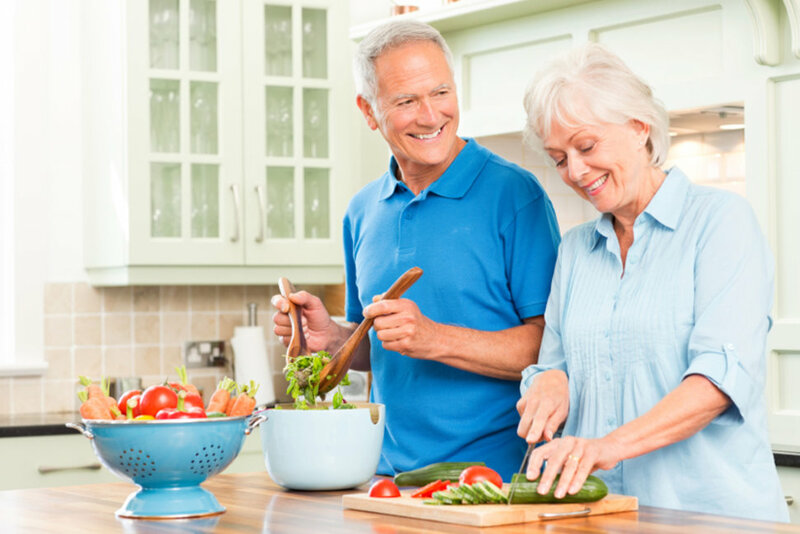 In order to be able to enjoy your senior years in happiness, comfort and good health, you need to have proper, well-balanced nutrition and stay active. There are many age-related factors that can affect changes in our nutritional intake as we age. We get less active, we develop poorer digestion, our senses decrease (due to meds or natural processes) and our teeth may deteriorate. However, people of all ages need proper nutrition to keep their body strong and healthy and their mind sharp. So, here are a few healthy nutrition tips for seniors. Omega-3 fatty acids are important for all people, seniors especially because they help keep all types of inflammations at bay. They can also slow down Macular Degeneration that leads to impaired vision as well as reduces the risk of Alzheimer’s disease. These fatty acids can be found in fish, mainly tuna, mackerel, salmon and sardines. Beans, nuts, and seeds like walnuts, flaxseeds, and soybeans are also rich in omega-3. Experts recommend eating omega-3 rich foods at least twice a week, but supplements are also available (consult with your health provider before getting started, though). If you’re not getting enough calcium through your diet, your body will start to absorb it from your bones which results in fragile and brittle bones that lead to osteoporosis. Foods that are rich in calcium are mainly milk, cheese, yogurt and other dairy products. However, veggies like leafy greens and calcium-fortified cereals are also a good option. People above the age of 50 should consume 1200 mg of calcium a day (4 cups of milk, soy, almond milk or fortified orange juice). As we age, our digestion slows down. Our gastrointestinal tract contractions are slower and fewer which leads to constipation. However, foods rich in fibre improve digestion thanks to their easy movement through the bowel. So, make sure to eat plenty of nuts, whole grain products (whole grain bread, pasta, and brown rice), fruits and veggies, all of which are widely available. Even if you need to be assisted living services, you can find good retirement homes with a diverse food selection. 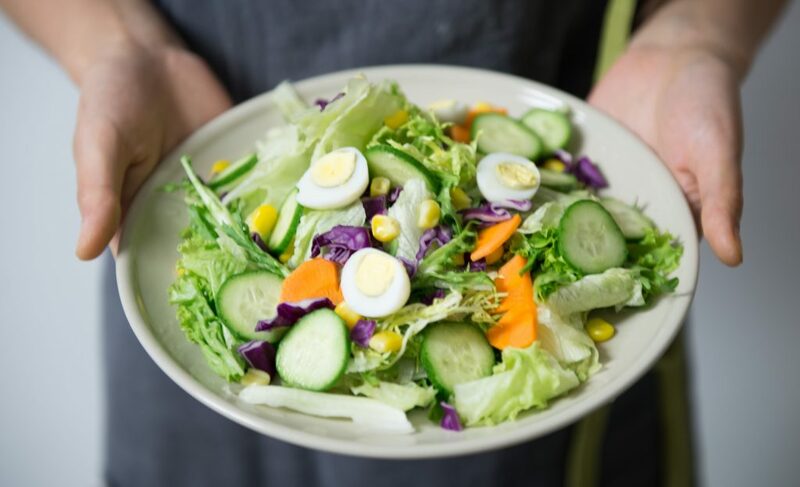 For example, Mark Moran Vaucluse aged care provides its residents with various breakfast, lunch and dinner menus, offering them the freedom to tailor their diet the way your body requires. Iron has a very important role in the human body. It’s responsible for hemoglobin production which transports oxygen throughout the body. If you skip on iron-rich foods, your oxygen supply in your tissues can decrease and cause fatigue and lethargy (also known as anemia). Many older people don’t take enough potassium (the recommended dose is 4700mg per day). However, potassium keeps the blood pressure at bay, helps cell function and lowers the chances of developing kidney stones. Potassium is mainly found in fruit and veggies like prunes, bananas, and potatoes. Too much potassium is also an issue, so if you’re considering starting taking supplements, make sure to consult with your doctor. With age, the human body starts to lose the ability to conserve water, so you stop feeling as thirsty as before. 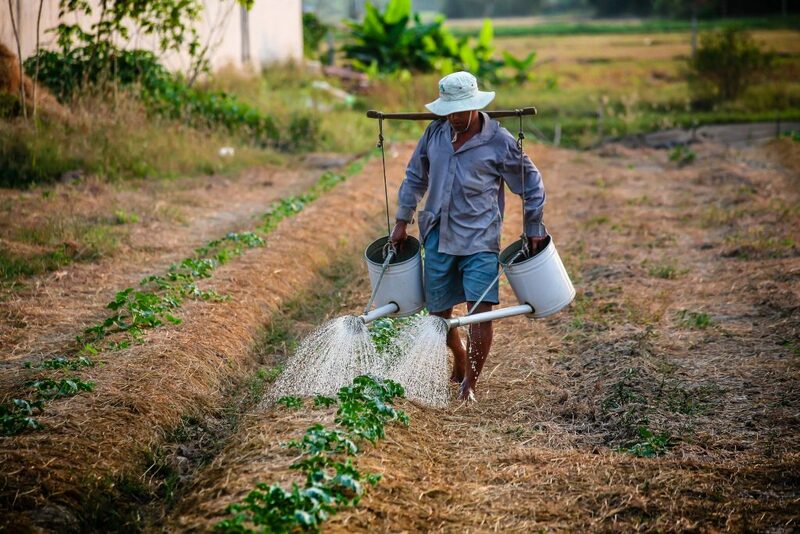 However, the need for water doesn’t disappear. 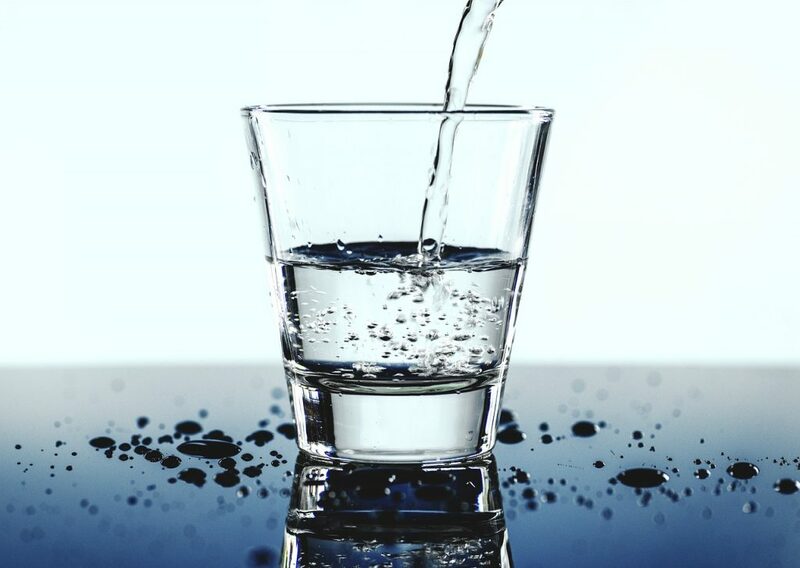 Dehydration is a serious issue that causes confusion, drowsiness, and many other health issues. Drinking enough fluids is especially important if you eat plenty of fibre since it absorbs water. In order to improve your water intake (8 glasses a day is the recommended quantity), grab a reusable bottle and sip it throughout the day. Proper nutrition in your golden years is one of the best things you can do for your health. Food is what keeps us happy, healthy, strong and sharp, so don’t let old age affect your lifestyle. Today, the food selection is bigger and better than ever before, with well-stocked markets, top-notch retirement homes and even delivery services you can sign up for, so there are really no excuses not to eat well and be mindful of your diet. It’s no secret that what we eat has a profound impact on how we feel, both physically and emotionally. The proverb “you are what you eat” didn’t stick by accident, after all. Unfortunately, not many heed this pearl of wisdom. The problem is that people typically don’t pay all that much attention to their food and how it affects them on a daily basis. Many simply accept the symptoms of a diet that disagrees with them as a part of life, rather than try to deal with the issues that cause them. On the bright side, there does seem to be increased awareness of the importance of a healthy nutrition plan. Gluten-free diets have been on the rise in popularity for quite some time now: just a few years ago, about one in hundred Americans reported ditching gluten. While the reasons for this dietary decision may vary, there is one important factor for opting to go gluten-free. And this factor may be even more relevant than people think: celiac disease. Celiac disease is an autoimmune disorder that is triggered by eating anything that contains gluten. In layman’s terms, the body reacts very aggressively to gluten, and the immune system goes into overdrive, attacking the small intestine. Celiac disease is connected to a whole host of symptoms, and how one reacts to it varies greatly from one person to the next. Some may experience mildly annoying symptoms, while others might face debilitating difficulties. On their own, these symptoms sound bad enough, but sadly it gets worse. Namely, few people know they have the disease. It’s estimated that only around 17 percent of Americans get diagnosed with celiac disease, leaving the vast majority of sufferers in the dark of their true condition. One of the main reasons why so many people remain undiagnosed or misdiagnosed is because it’s difficult to determine with absolute certainty that a person is afflicted with celiac disease. Since it manifests in so many different ways, it can be easily mistaken for other disorders, and someone suffering from its symptoms may not necessarily have it. 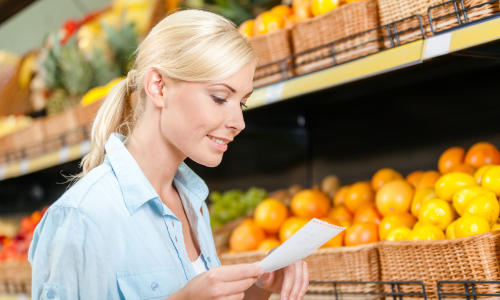 Though celiac disease remains one of the largest concerns of gluten-related health problems, there are other disorders to be on the lookout for. Wheat allergy and non-celiac gluten sensitivity can also be troublesome to live with. It’s true that these are typically milder, but they need to be addressed nevertheless. A lot of folks suffer from these kinds of disorders but aren’t aware of it, and a gluten-free nutrition plan can be just what they need to turn a new leaf healthwise. In order for you to learn more about the benefits of gluten-free diets, MedAlertHelp has crafted this great infographic on the topic. Virtually everything you need about the perks of a glutenless diet is in this gluten guide, and it doesn’t hold back on the stats. But don’t let that scare you, the graph is designed in a way that makes reading and remembering the numbers really easy. It takes out all the unnecessary elements and arranges them in easy-to-digest info chunks. The Green Kitchen: Can it Exist? It sounds like the name of a quirky restaurant, but today’s article is about anything but this topic. 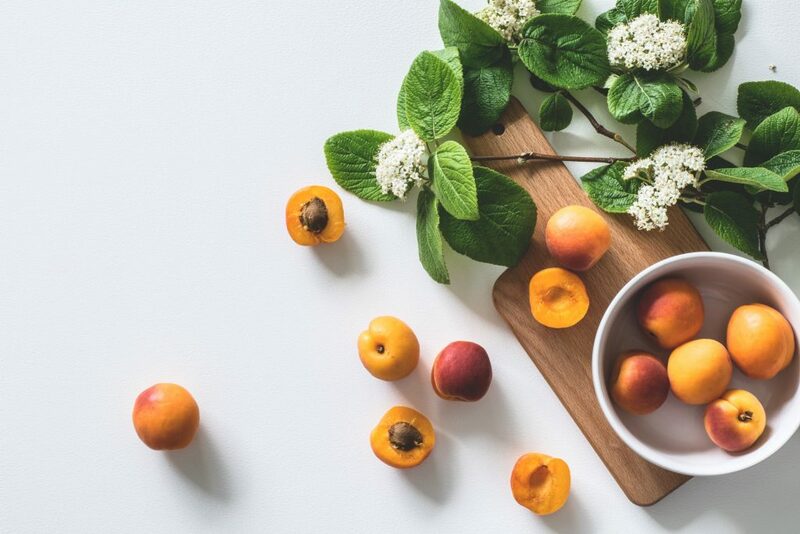 Instead, it’s about green in the eco-sense of the word, and just how you can implement these principles into your kitchen. Sound interesting? Let’s take a look at some of the best ways you can introduce this to your home. On first glance, it might sound like marketing spiel. However, if one were to conduct research on the modern appliances, it would soon become clear that they save significant amounts of energy in comparison to those which are years old. It means that if you haven’t got such a device, try and opt for an A+++ version (that’s right, these do exist). Or, if yours is somewhat neglected, consider looking at reputable services such as Service Force tumble dryer repairs to help you out. Staying on the subject of appliances, let’s turn our attention to a slightly smaller one. Sure, microwaves might get something of a bad name courtesy of the quick meals that you can conjure up in there, but from a green perspective, they are a Godsend. It’s understood that your energy usage can drop by 80% if you use a microwave as against cooking in the oven and suffice to say, this is a number worth taking note of. Of course, it’s not all about splashing vast sums of money on the latest and greatest devices. Sometimes, staying green might just relate to your own cooking techniques. For example, the next time you boil water on the hob, consider placing a lid on the pan. This might seem like a small course of action, but by covering this pan you are keeping the heat in it. The result? Your energy usage will drop considerably as the pan won’t be losing any of its heat. For some of us, non-stick pans have been an absolute savior. After all, the days of that fried egg sticking to your pan are long gone. Unfortunately, this comes at a price. Studies have been conducted which show that when these products are produced, a substance called perfluorooctanoic acid (PFOA) is produced. This is something that can’t break down, meaning that it stays in the air indefinitely. With further research showing that this is likely to be a human carcinogen, try and turn to metal pans the next time you deck out your kitchen. Finally, let’s end proceedings on cleaning products. A lot of people don’t realize that most of the standard products are full of all sorts of chemicals, most of which are toxic and don’t degrade. 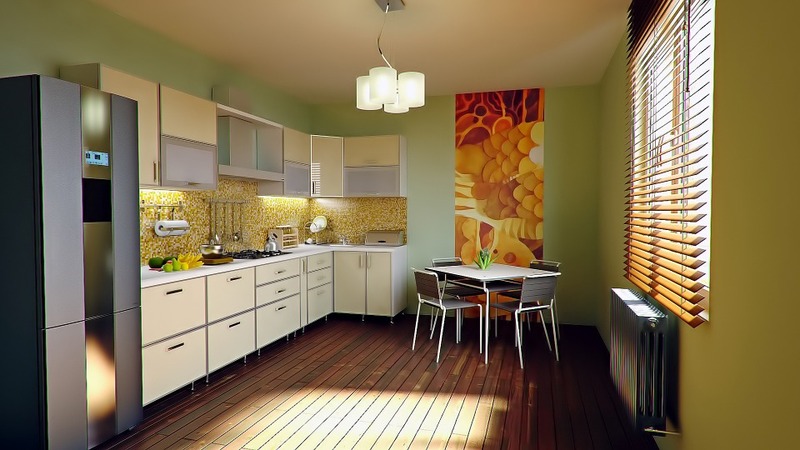 It means that simply cleaning your kitchen can do great damage to your kitchen. Fortunately, help is at hand. It’s now possible to buy biodegradable products, some which might be made of plants, so it’s much better for the environment. 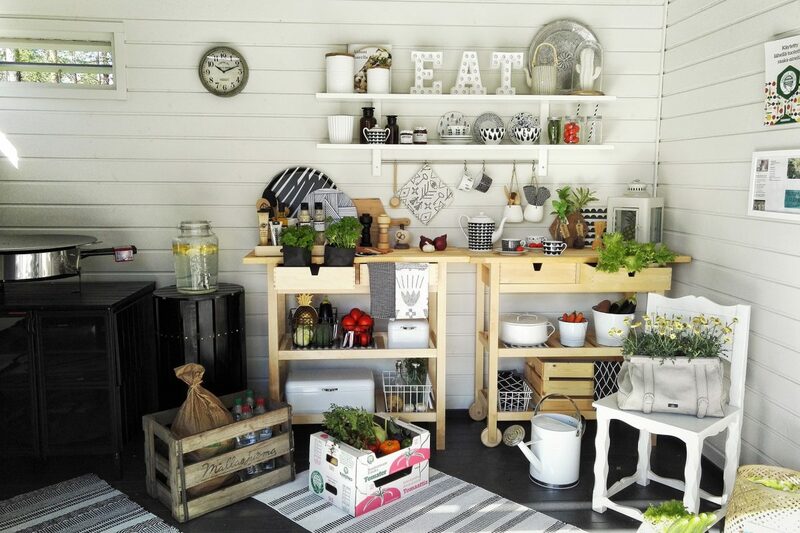 Author KarenPosted on January 25, 2019 Categories Health, Healthy Food, Home, Natural LivingLeave a comment on The Green Kitchen: Can it Exist? According to statistics, 1 in 25 Australians aged 15 and over have no natural teeth. That’s why it’s essential that you take oral hygiene seriously, and dedicate more time to proper brushing, and flossing but to your food choices as well. Maintaining a good oral hygiene is the best way to protect your teeth from cavities and your mouth from infections. 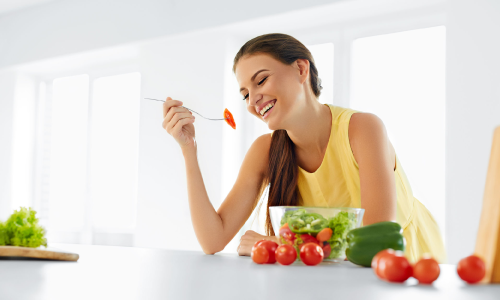 In addition, living by that old saying You are what you eat can also make a lot of difference to your oral health, because the food that’s good for your teeth is also beneficial for the rest of your body. You can prevent a lot of digestive disorders by taking care of what you eat, when, and how you take care of your teeth hygiene. Therefore, make sure you know what is the best food choice for your teeth if you want to keep them cavity-free. Tooth enamel is basically minerals, and it tends to erode after the consumption of acidic foods and drinks. This is why your teeth need plenty of calcium to remain strong, and compensate for the lost minerals. Milk is one of the best drinks for your oral health, because it strengthens the enamel of your teeth with its high concentration of calcium and protects them from cavities. Milk lowers the acid levels in the mouth, thus helping fight tooth decay, making your teeth whiter as well. Cheese is another great source of calcium, and one of the best foods to fight plaque with. If you chew on hard cheese like cheddar, you’ll increase saliva production, and wash off various bacteria that may have accumulated in your mouth. 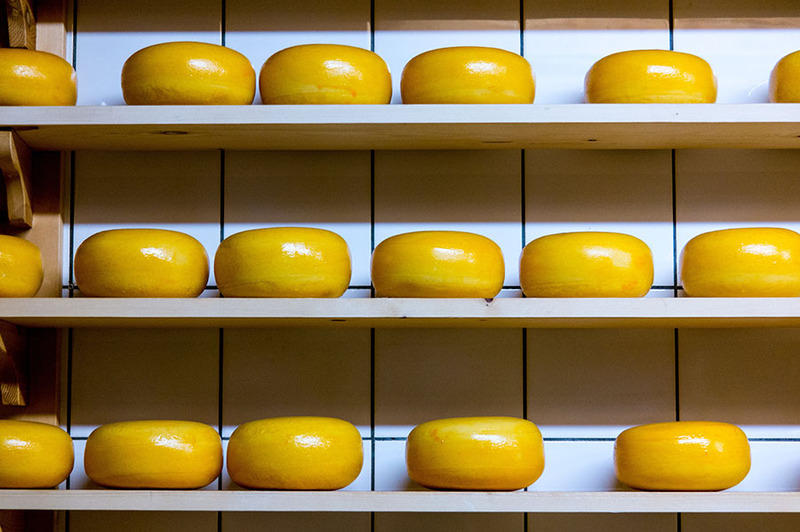 Even if you want to indulge in some less good food for your teeth, like crackers, if you mix it up with some cheddar, you won’t make as much damage as without this delicious cheese. 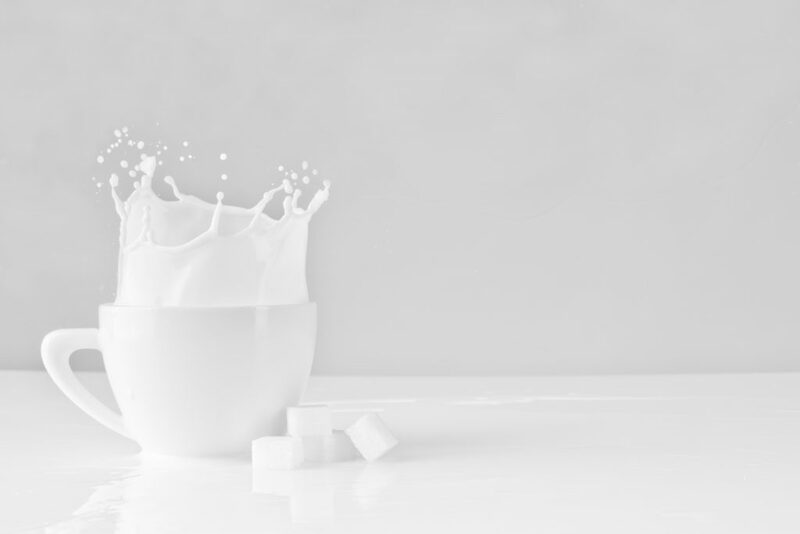 Aside from milk, water is the best drink for your teeth, because it contains no acids that can erode the enamel of your teeth, or any color that can stain them. Furthermore, water is great for washing off food particles and keeping your saliva levels high, which is essential for healthy teeth. Namely, saliva protects your teeth from tooth decay with its minerals and proteins, so it’s vital that you’re always hydrated to avoid cavities. In case you notice any change in your teeth, make sure you make an appointment at your local endodontist in Sydney and check what kind of treatment you need. Until then, just stay hydrated with plenty of water and milk, to maintain a healthy mouth. Polyphenols are great at slowing down the growth of bacteria that cause plaque, further preventing gum disease, cavities, and bad breath. 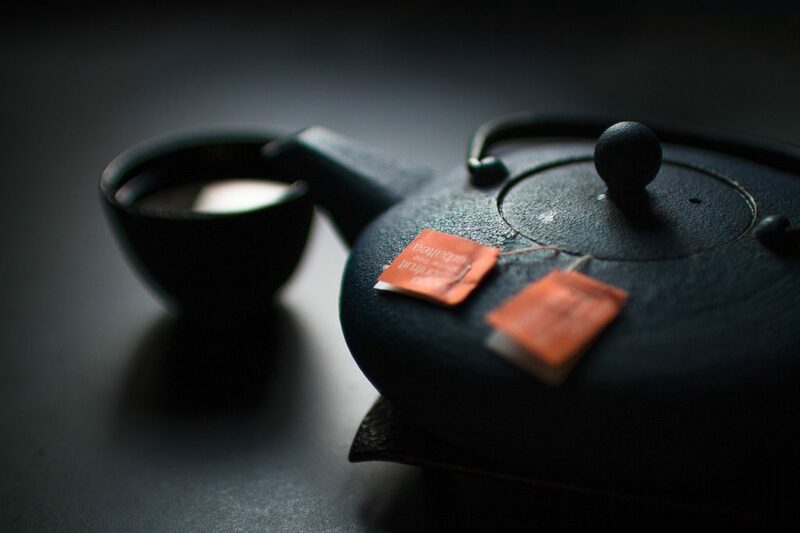 Tea is also rich in fluoride, one of the biggest necessities for healthy teeth. However, don’t forget to drink it unsweetened, because if you add sugar, it won’t have the same effect as the sugar-free beverage. Anthocyanins prevent the attachment of plaque on the teeth and fight oral cancer, which is why you should look for the food rich in anthocyanins. You can find it mostly in berries, grapes, cherries, and plums. Strawberries are rich in vitamin C and antioxidants, which can also whiten your teeth, aside from protecting them from cavities. 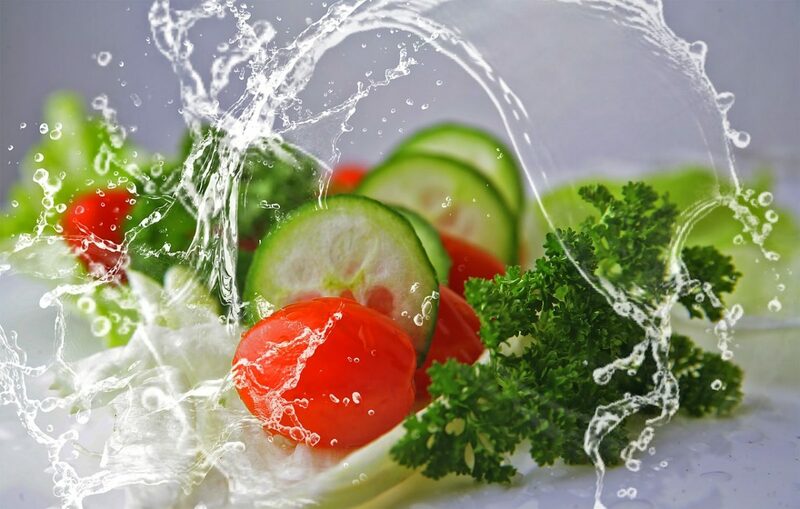 Since saliva is the best natural neutralizer of the bacteria, you should eat plenty of food that increase the production of saliva, and some of that food includes raw fruits and vegetables. What’s more, the texture of crunchy food rich in water makes them a natural abrasive, which means that they’ll clean and scrub your teeth gently. Carrots, cucumbers, apples, and celery are some of the best examples and they’ll both clean your teeth and do good to your immune system. Protecting your teeth should be your priority because tooth decay can further lead to various health issues. Therefore, make sure you eat well, and avoid sugary food and acidic drinks, but stick to healthy food rich in antioxidants and minerals to keep your teeth strong and shiny. Cholesterol is a type of fat that interferes with the cellular activity of the whole body. To a certain extent, it is essential for the proper functioning of the cardiovascular system, the proper functioning of the liver and the secretion of some hormones. However, when it accumulates, it becomes an enemy of our health and, little by little causes symptoms and diseases that affect our health and life. Generally, it ends up forming a thick plate in the arteries, which will cause difficulties of blood circulation. As if that were not enough, it increases the risk of major heart diseases that require enormous care. For this reason, it is very important to check your cholesterol levels, and most importantly, to have a healthy lifestyle to control your rate. We want to share with you six recommendations that you should put into practice every day. If you suffer from high cholesterol, adopting a physical training routine is an excellent habit that will allow you to regulate your cholesterol level. Exercise helps the processes of removing the lipid retained in the arteries, and at the same time promotes the synthesis of healthy fats. In addition, exercise is essential to reduce the percentage of body fat, key element to control this disorder. Ideally, exercise for at least 30 minutes, at least 3 times a week. Although much of the body’s cholesterol is secreted by the liver, it is also possible to absorb it by consuming certain foods that contain cholesterol in large amounts. It is essential to identify which sources contain them and, of course, to include them as little as possible in their diet. Be sure to minimize the consumption of red meat, dairy products and butter. Avoid frying and all foods that contain saturated fats. Avoid cooking with refined or hydrogenated vegetable oils. Omega 3 fatty acids are a type of healthy lipid that helps clean the bad cholesterol (LDL) of the arteries by increasing the level of good cholesterol (HDL). They do not occur naturally in the body, but you can absorb them by consuming foods that contain them. Best of all, they help maintain optimal energy and, more importantly, help fight inflammation. Fiber is one of the essential nutrients that helps lower the absorption of cholesterol in the intestine by avoiding its accumulation in the blood. 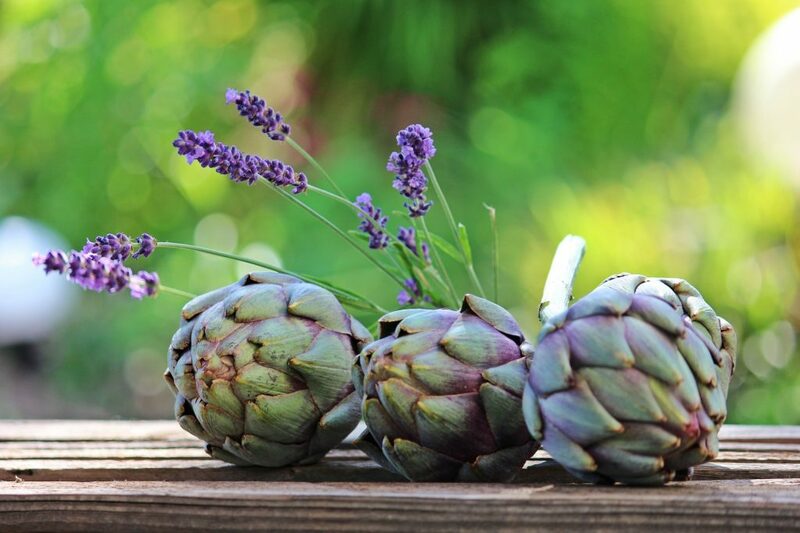 Because of their high dietary fiber and antioxidant content, artichokes have become one of the most recommended foods for controlling cholesterol levels. They contain a substance known as cynarin, which interferes with the synthesis of cholesterol. Moreover, thanks to their contribution in luteolin, it is a good complement to avoid the formation of a lipid plaque in the arteries. They also lower the triglyceride level, and fight the retention of liquids. You can eat it in the form of extracts, tea, soups and recipes containing vegetables. People who smoke daily have a higher risk of high cholesterol than those who do not smoke. Cigarettes contain more than 19 toxic components that interfere with the body’s functions and are responsible for lowering good cholesterol. The toxins of the cigarette affect the circulatory health, and promote the accumulation of lipids in the arterial walls. As previously discussed in this article, cholesterol is a silent enemy of health and can cause serious consequences if unchecked. Make sure to adopt recommended habits, regardless of whether you have a low or high rate. 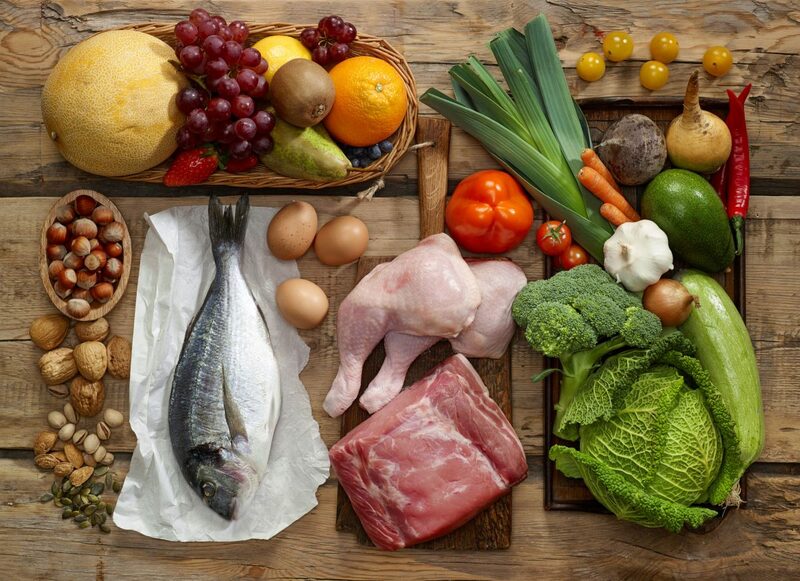 Are you thinking about going paleo, but wondering if it’s really going to benefit you? You aren’t alone! Anytime you’re considering making a change in your diet, there’s always that lingering question of whether or not you’re going to feel or look better by changing how you eat. Unfortunately, there are so many processed foods on the shelves at our local grocery stores. These items are packed with all kinds of chemicals such as preservatives and refined sugars that may actually be doing our bodies quite a bit of harm without you even realizing it. By going paleo, you’ll be required to eliminate all processed foods from your diet. While that may seem like a daunting task at first, you’re sure to feel much better when you make this change. You won’t be eating anything with questionable ingredients, as you’ll be enjoying real food that provides your body with the nutrients it craves. Although your body may miss your normal foods at first, everything will work out if you just give it time. Sometimes your body just needs to adjust to this new way of eating, but it’s going to be very beneficial in the long run. When most people think of a diet, they think of counting calories and restricting how much they eat every day. They imagine themselves going hungry as they count down the minutes until the next meal. However, you don’t have to do that when you follow a paleo diet. 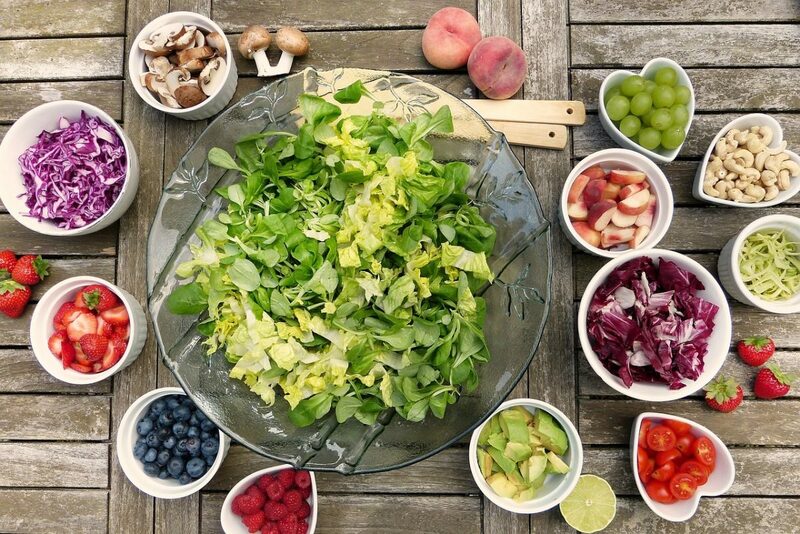 With each meal you eat, you’re able to just focus on fueling your body with good, clean food. With protein, healthy fats, and vegetables, you’re getting a full meal that’ll leave you feeling satisfied. Plus, fruits will provide your body with fiber and carbohydrates, so you’ll be able to stay fuller for longer. This means there’s going to be less of a temptation to hit the kitchen for snacks. 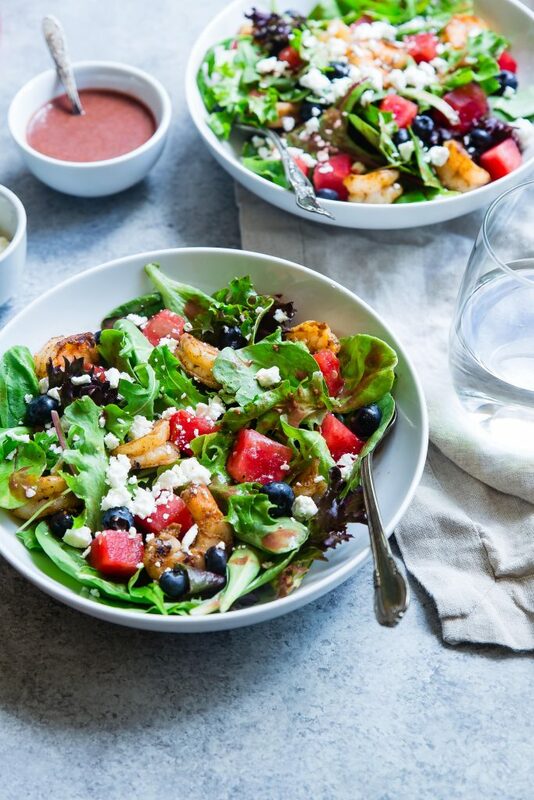 Quick Tip: If you’re not sure you have the time to work a paleo diet into your busy day, there are a lot of meal delivery services out there that can help. 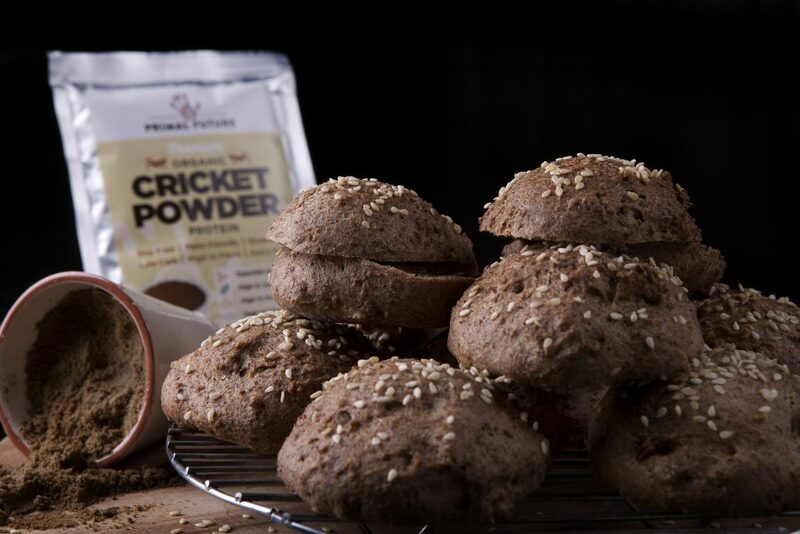 A favorite of mine that has received a lot of positive feedback from the paleo community is Sun Basket. 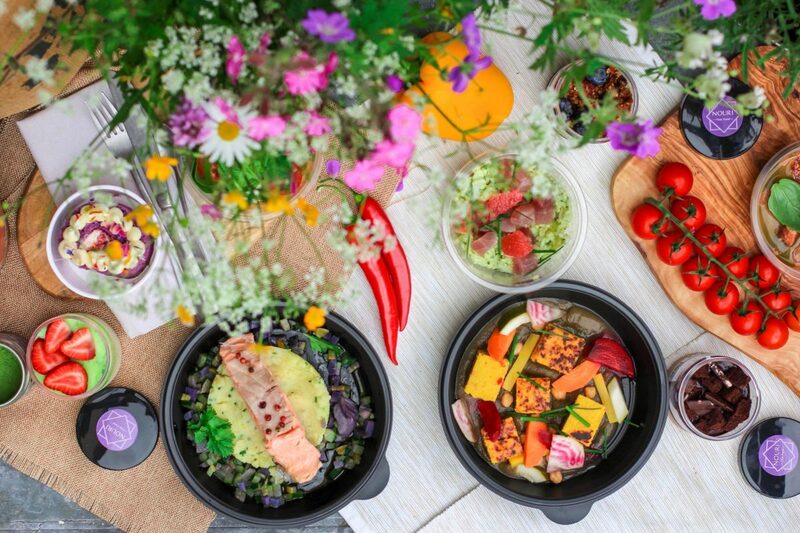 There are two main benefits to using a paleo meal delivery service… First, you save a lot of time (no need to worry about grocery shopping or counting macros). Second, you learn how to cook healthy paleo meals. How would you like to have more energy to get you through the day without having to resort to coffee? Well, that’s just one of the benefits of going paleo! Plus, you’re going to need it because there’s no caffeine on this diet! By sticking to a paleo diet, you’re going to be getting well-balanced meals that contain protein, carbs, and vegetables. By providing your body with the vitamins and minerals it needs to function properly, you’re going to feel so much better on a daily basis. You won’t have a need for caffeinated beverages like coffee or soda. Instead, your body is relying on real food to fuel your day. That’s a change you can truly feel good about. Guess what? 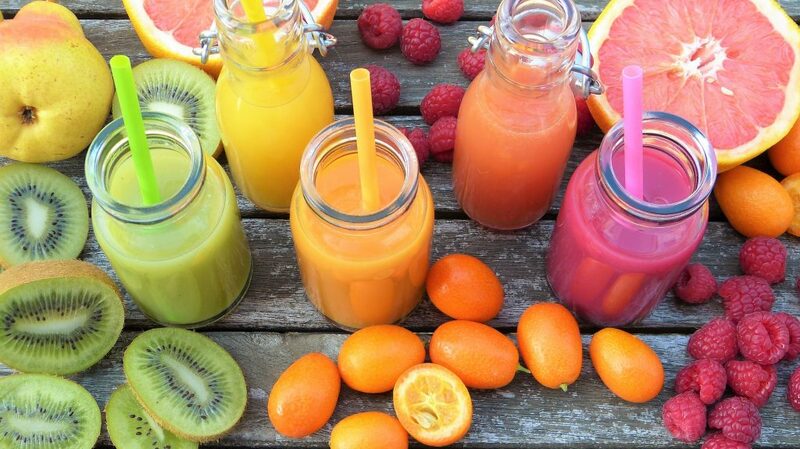 You don’t have to go on a three-day juice cleanse to detox your body. One of the benefits of going paleo is that this particular diet actually helps to detox your body as well. And the best part is that you can do that all while eating real food, instead of surviving on juices alone. When you start a paleo diet, you’re required to cut out a variety of things that aren’t so great for your body. There won’t be any trans fat, MSG, gluten, refined sugar, or caffeine. Instead, you’re going to be consuming much more protein, getting antioxidants from fresh fruits, and increasing your fiber intake through vegetables. Although your body is fully capable of detoxing on its own, eating the right kinds of food helps it along in the process. You’ll be able to flush excess toxins and waste from your body, which means you’re going to start feeling a lot better. It may help with digestive issues, sluggishness, and more. One of the biggest changes you’ll be making with the paleo diet is cutting out refined sugar. If you have a major sweet tooth, this is likely going to be a challenge for you, but it’s a change that’ll be well worth it in the end. When you avoid refined sugar, you’re going to be less likely to see spikes in your blood glucose levels. Plus, you won’t have to deal with those sugar crashes that leave you feeling awful after you’ve had one too many sweets. It’ll help keep your energy levels in check, plus it’ll certainly help anyone with acne-prone skin that gets triggered by sugar consumption. This doesn’t mean you have to avoid sweets altogether — you just need to go for more natural, healthy alternatives. Raw honey is the popular choice since it’s low on the glycemic index and it’s an all natural way to sweeten almost anything. On the paleo diet, you can snack on delicious honey lollipops without guilt. Food is medicine and raw honey has almost as many medicinal properties as turmeric. If you want to build strong muscles, protein is essential. When you follow a paleo diet, you’ll be getting plenty of protein every day, which is going to help you achieve a leaner physique. Paired with regular exercise, you just might notice that you’re shedding a few extra pounds as well. And who wouldn’t want less body fat and nice, toned muscles? There are many diets out there that require you to do all kinds of counting. You’re counting calories, carbs, and points. It’s actually rather exhausting and confusing, especially if you’re not used to obsessively counting the details of every single thing you eat. And let’s be honest, you probably aren’t going to be too inclined to stick to a diet that requires this. One of the benefits of going paleo is that you don’t have to worry about counting calories or anything like that. This is a diet that’s easy to follow because there aren’t any limitations on how much you can consume in one day — just stick to eating organic, paleo foods. Since you won’t have to restrict yourself, it’s less likely that you’ll bail on your diet within the first week. Instead, you can just focus on making better choices and simply enjoy the food you have. Fats are something we’ve all been trained to avoid, but there are a group of fats that our bodies need to stay healthy. During the carb-crazy dieting years, fats received a lot of flack from the general public and dietitians alike. As it turns out, some fats are actually good for you. 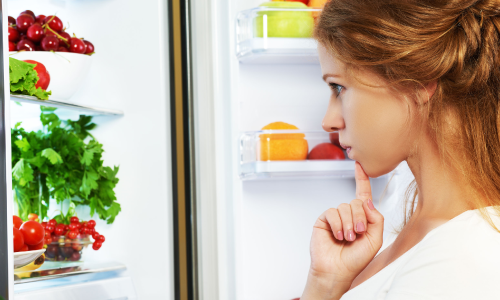 What foods contain them, and how much should you eat in a day? If you’ve been searching for an answer to the fat dilemma, then I have the answers you crave. Not all fats are created equal, and it is important to understand the differences between them. There are mainly two types; saturated and unsaturated. Unsaturated fats are oils, meaning that they stay liquid at room temperature. Saturated fats, on the other hand, turn into a gelatinous solid at room temperature. While we do need both in out diet, less saturated fat is what we should be aiming for. Our bodies use both types of fat as a source of energy as well as a way to store it. It also helps us to absorb certain nutrients, like vitamins A and E, along with antioxidants. I was surprised to find out that these fats also help support our cell structure. So, fat really isn’t that bad for us after all! We need it, we just don’t need it in the same way we need water. The trick to not letting fats make us fat is by cutting back on the saturated kind. Unsaturated fats are filled with heart healthy Omega-3s. A simple solution would be to avoid processed meats, pizza and fast food, as well as processed snacks. However, knowing what to eat might be a bigger help. Besides, hearing the things you can eat when dieting, or making a lifestyle change, is a lot more satisfying that hearing the list of the things you should avoid. There are more delicious things than I originally thought that have a ton of healthy fats just beneath the surface. If you’ve gone veggie, skip the first four on this list. The list might not be long, but it’s hard to deny how delicious some of these are. 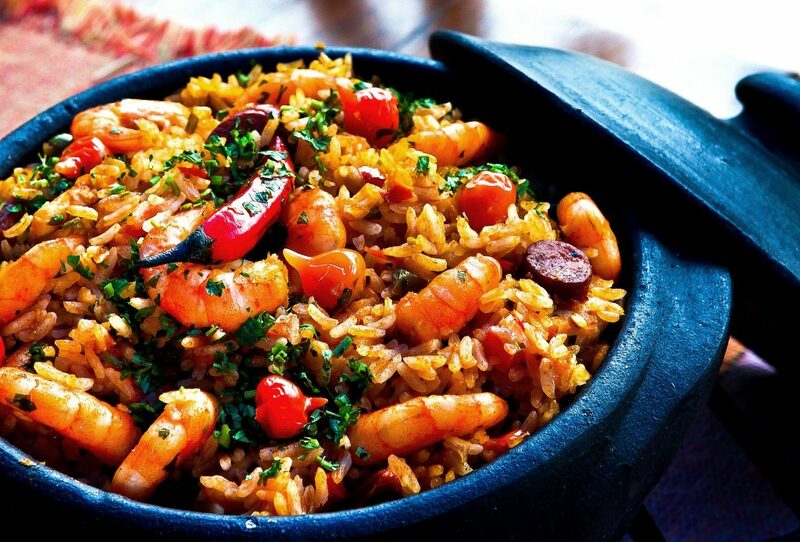 Plus, they can be easily added into any diet without having to sacrifice a hearty meal. 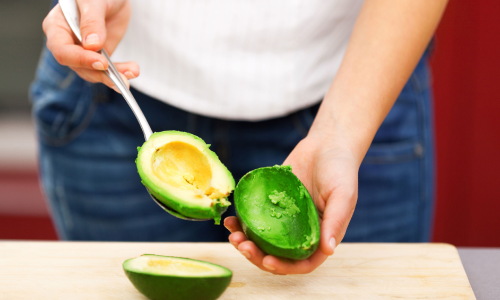 Do you know of any other foods packed full of healthy fats that I could add to this list? What ways do you incorporate healthy fats into your diet? Looking to take healthy cooking to the next level? Try out these healthy substitutions when cooking at home. In my never-ending quest to create a healthier lifestyle, I am always looking for ways to improve my eating habits. Even when buying organic groceries and cutting out meat, cooking a healthy meal at home can still be challenging. Is it even possible to take your already healthy cooking to new, healthier heights? The answer is yes! After some research, I found a few alternatives to tried and true staples that I use to make my recipes and meals even better for my body. I am not on the gluten-free wagon, nor is it a necessity in my home, but using processed white flour isn’t the healthiest option out there when baking or making some pan-fried veggies. By choosing to use whole wheat flour instead, I incorporate the entire grain into my diet. Not only is it healthier, it also adds some much-needed fiber, which helps to keep me feeling full throughout the day. I did find that some of my recipes needed adjusted, but at least my vegan chocolate chip cookies are as healthy as baked goods get. You can take this alternative one step further by purchasing whole wheat bread and pastas, too. Finding a butter substitute for baking can be a daunting task, but in trying out vegan recipes I found that unsweetened applesauce makes for a pretty good alternative. By mixing it with a few ground flax seeds, it provides the perfect consistency without all of the saturated fats. It might not be everyone’s favorite fruit, but it is incredibly healthy for you. It contains a variety of healthy fats to keep your heart in tip-top shape and makes a great mayonnaise or cheese substitute with its creamy texture. If you really can’t stand avocados, try using hummus instead. Looking for a healthier salad or something more nutritious than iceberg lettuce on your sandwich? Switch to spinach, arugula, and watercress. I honestly think all three of them make any sandwich taste better, and they certainly take my salads to a whole new level of deliciousness. Milk is used in all sorts of baking recipes, added to cereal, and used to make cookies taste even better than they already do. Choosing skim milk or a plant-based alternative like soy, almond, and rice helps you to cut back on fats and calories. They can even be used in place of heavy whipping cream for recipes like fettuccine alfredo. If you’re trying to avoid glaze or adding additional sugary parts, you can always be creative and try to add decor with some small pieces of candy with no added sugar. These are just a few of the alternatives I’ve started using in my home. Do you have any others you would like to recommend? I always love hearing about new ways to stay healthy!